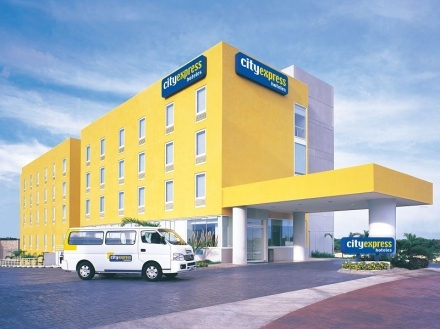 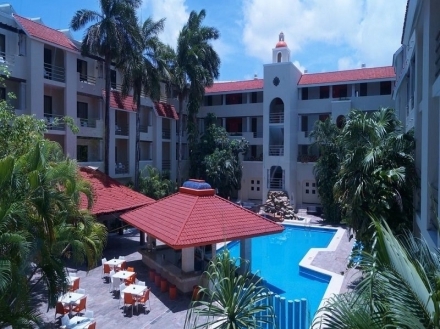 The perfect hotel for business travelers since it is located within walking distance from government offices, banks, and points of interest, in downtown Cancun. 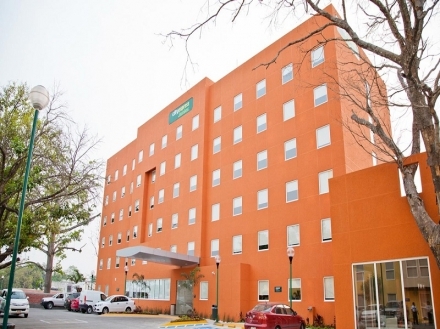 A comfortable hotel with a privileged location five minutes from the vibrant life in downtown, and 20 minutes from the Cancun International Airport. 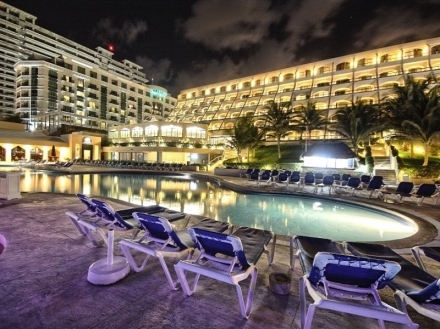 Situated a stroll away from the largest shopping mall in downtown Cancun, this hotel is an excellent option for business and leisure travelers. 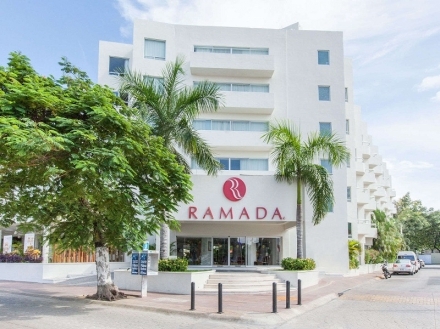 With an excellent location a stroll away from countless touristic attractions, in downtown Cancun, this is the ideal space for business and leisure travelers. 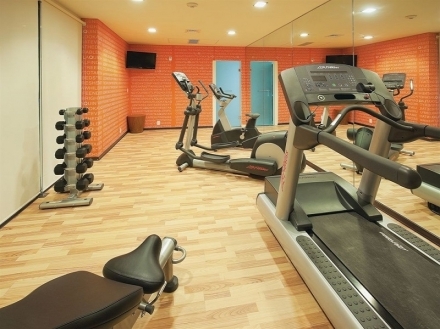 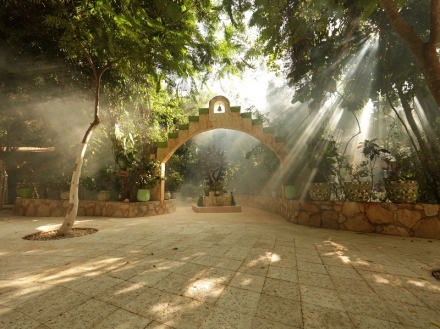 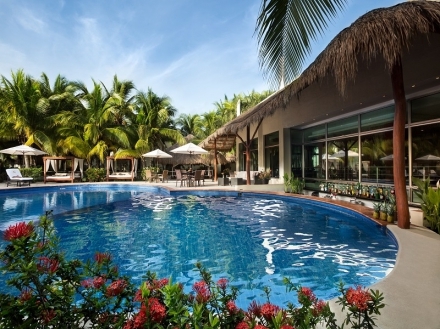 A hotel that offers what no one else can do, that unique and pleasant feeling of making you feel at home. 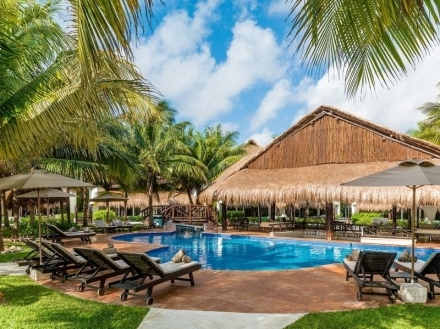 Enjoy an unwinding and peaceful stay at this haven of exquisite relaxation strategically located 15 minutes away from the Cancun international Airport. 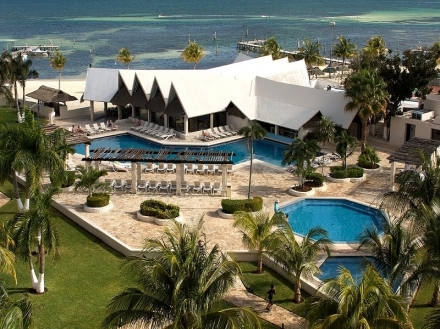 Sunset Marina Resort & Yaxht Club is a family-friendly hotel in the Cancun hotel zone, that blends fun with a tranquil atmosphere. 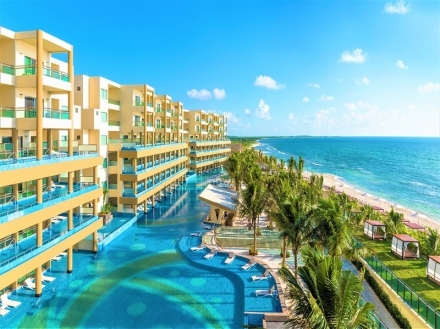 With captivating sea views and exclusive services for adults only, this luxurious resort is located 15 minutes away from the Cancun International Airport. 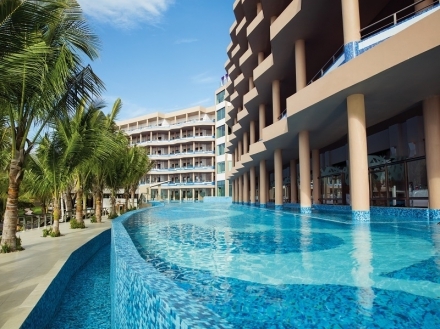 With a privileged location a stroll away from countless points of interest, in downtown Cancun, this space is ideal for business and leisure travelers. 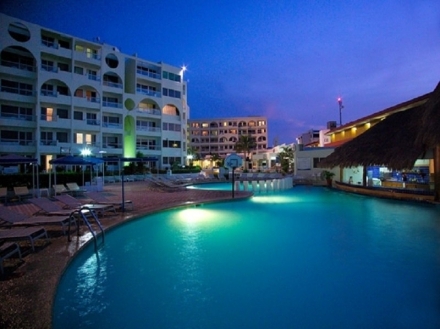 Forget the daily stress by relaxing and having fun at this marvelous family hotel located 25 minutes away from the Cancun International Airport. 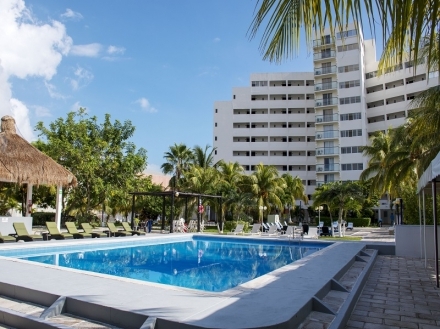 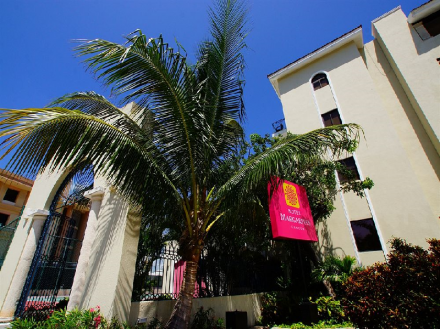 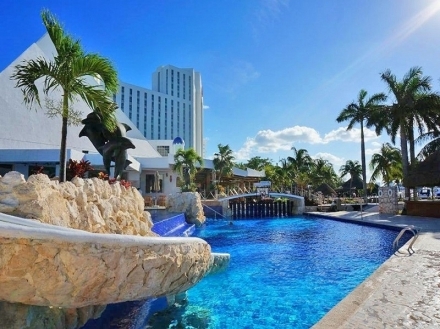 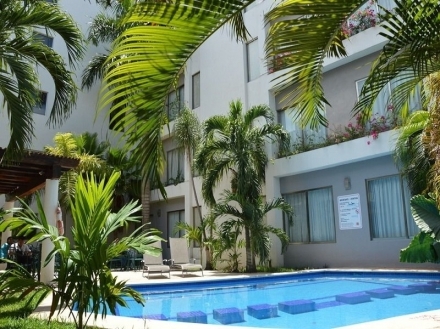 With modern services designed to guarantee business travelers a functional stay, this hotel is located in a tranquil residential area, in downtown Cancun. 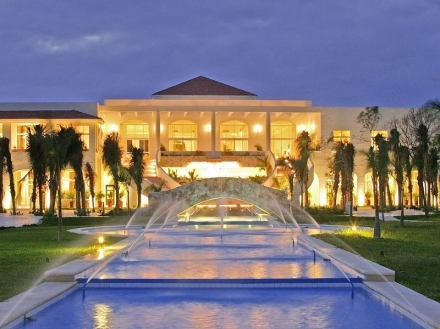 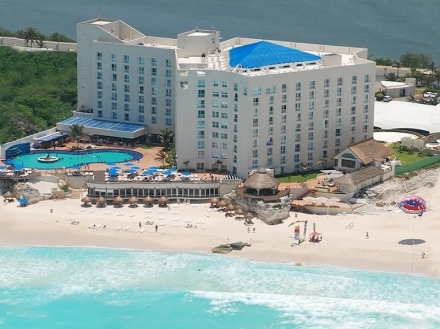 A luxury beachfront hotel created for those looking for a strategic location and peace, in the Cancun hotel zone.